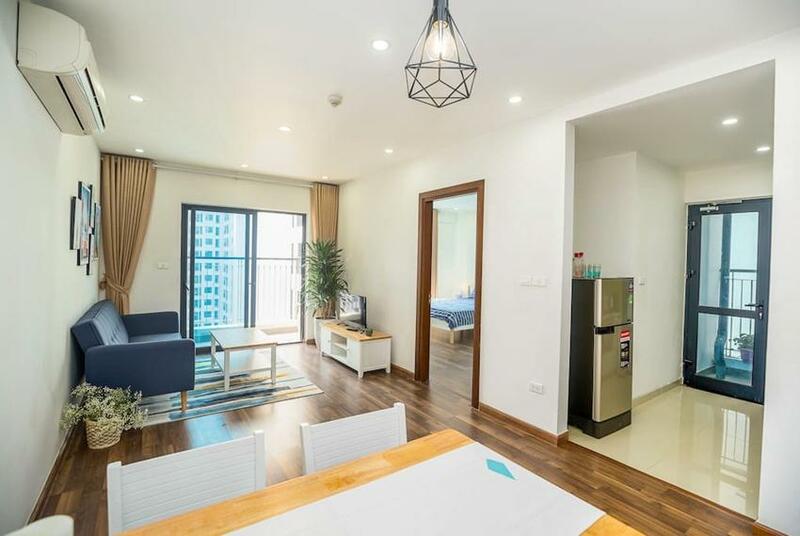 This apartment is in N01- T5 (Lotus building) near Bamboo Airway office , Ngoại Giao Đoàn Urban. 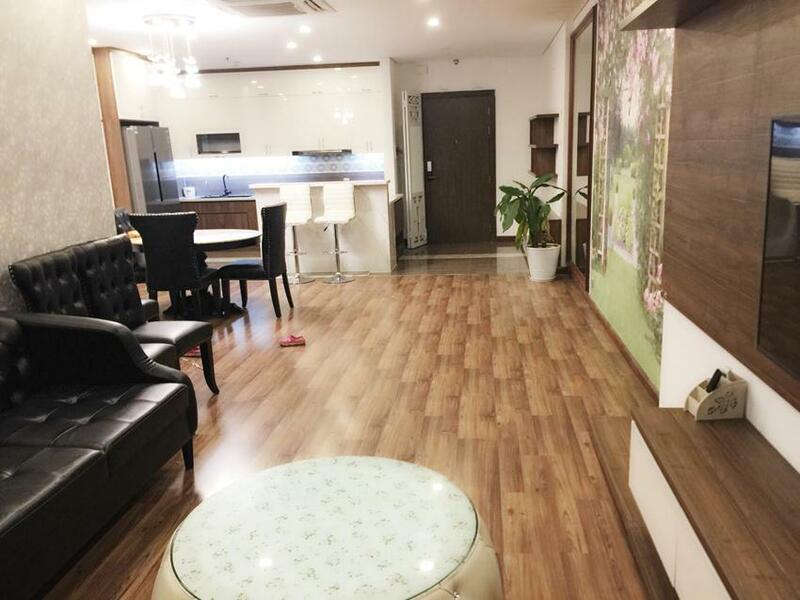 It has totally 98 sqm with 02 bedrooms, 2 bathrooms, 1 great kitchen and nice living room. 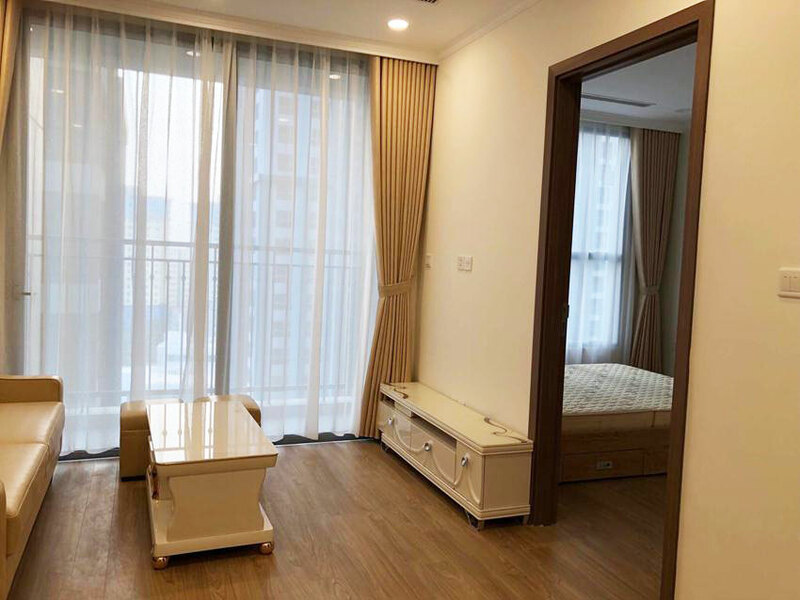 This apartment has fully furniture with good quality equipment. This area is closed to West lake, Airport, center. In this area there are almost 10 building. 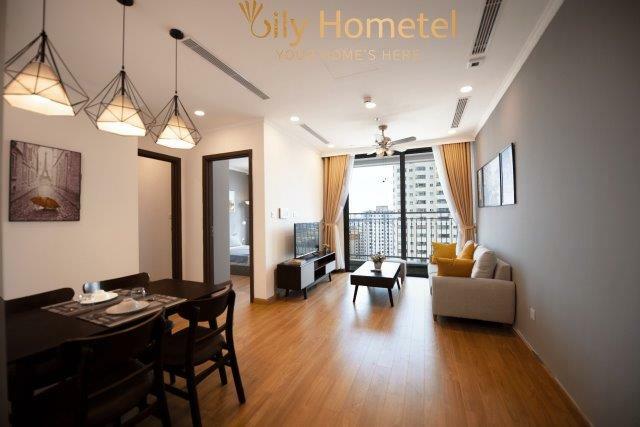 The 2 bedroom apartment is located in high floor of Goldmark City 136 Ho Tung Mau. The total area is 70 sq m with the modern style furniture and equipment. The apartment is bright and furnished with good quality furniture and equipment. The building has swimming pool, reception and security 24/24. 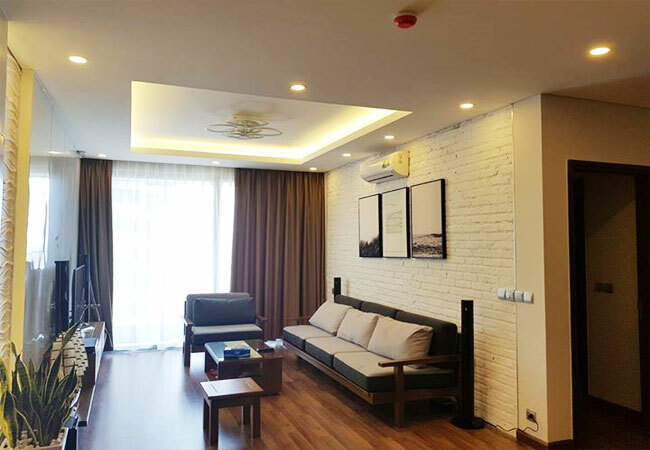 This fully furnished apartment is located in N03 building, Ngoai Giao Doan, Bac Tu Liem district. The apartment is ready for the tenants to move in with high quality furniture. There are 03 bedrooms and 02 bathrooms, suitable for a family with kids. 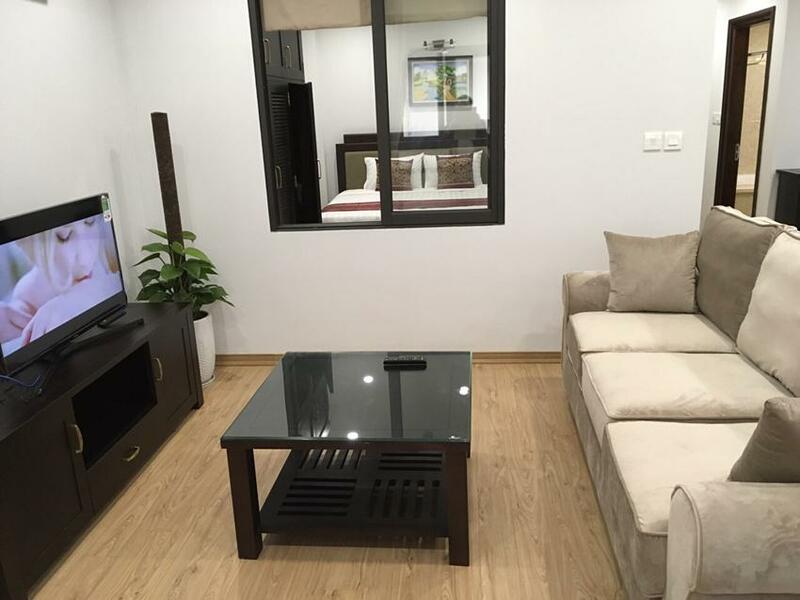 This brand new apartment is fully furnished, the total area is 85 sq m, 02 bedrooms and 02 bathrooms. 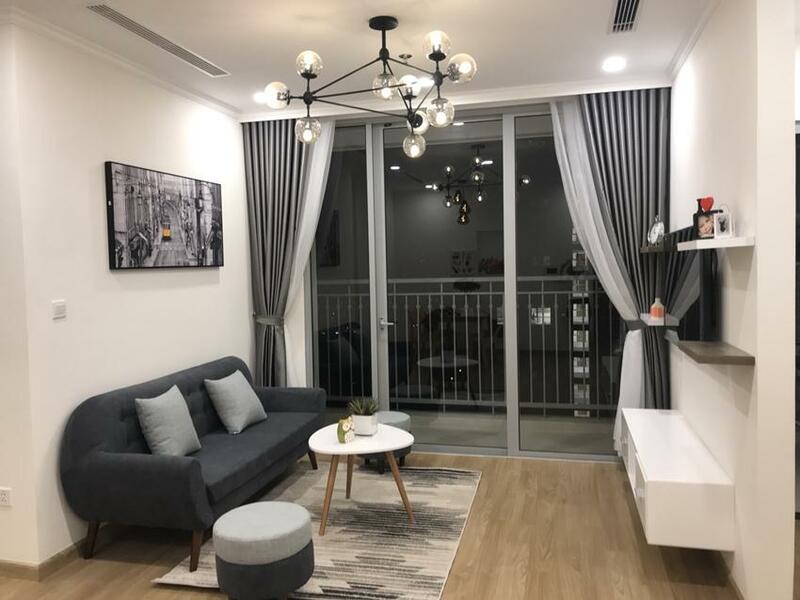 The apartment is new and nice with the western design. The building has swimming pool and security 24/24. 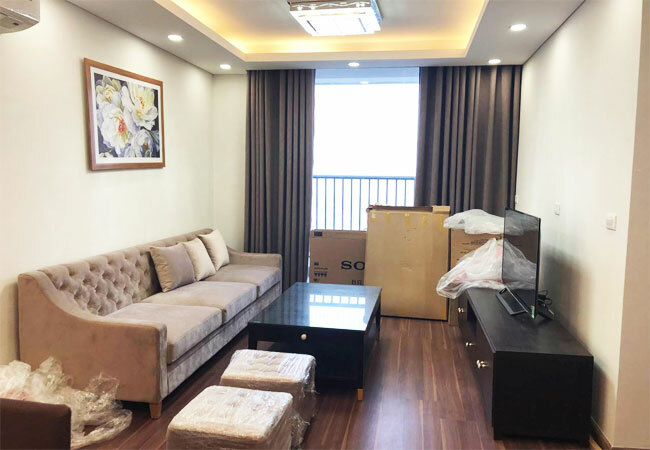 This brand new apartment is located in Gardenia My Dinh, high floor with nice view from windows. The apartment has 02 bedrooms and 02 bathrooms, the total area is 76 sq m, fully furnished with modern style. The apartment is full of sunlight and fresh air. This brand new serviced building apartment has 14 apartments which are different types suits your housing request: studio, 01 bedroom apartment, 02 bedrooms apartment. The from is from $550 to $1,200. The price includes: cable TV, wireless internet, tap water, cleaning and laundry service, security and maintenance. 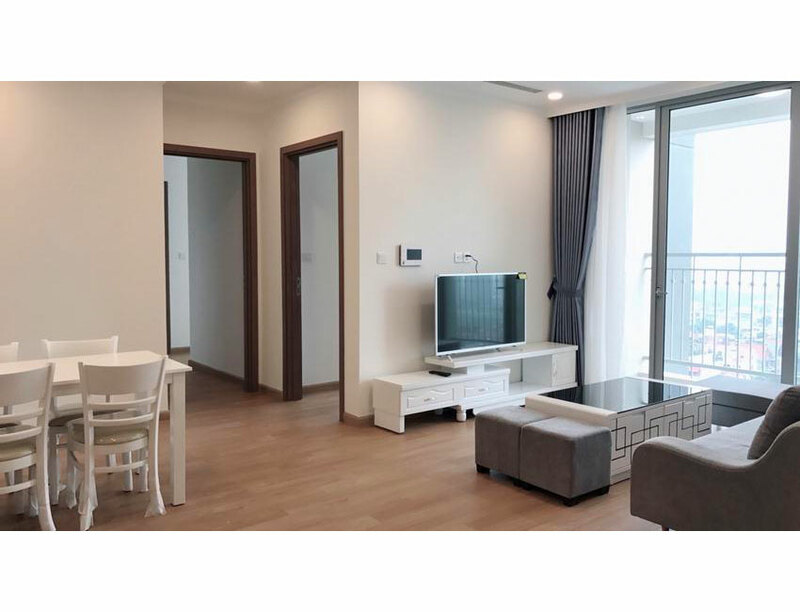 This brand new one bedroom apartment is located in high floor of A2 building, Vinhomes Gardenia. The apartment is furnished with nice furniture and equipment. The total area is 51 sq m. The building has swimming pool, gym and not far from shopping center. 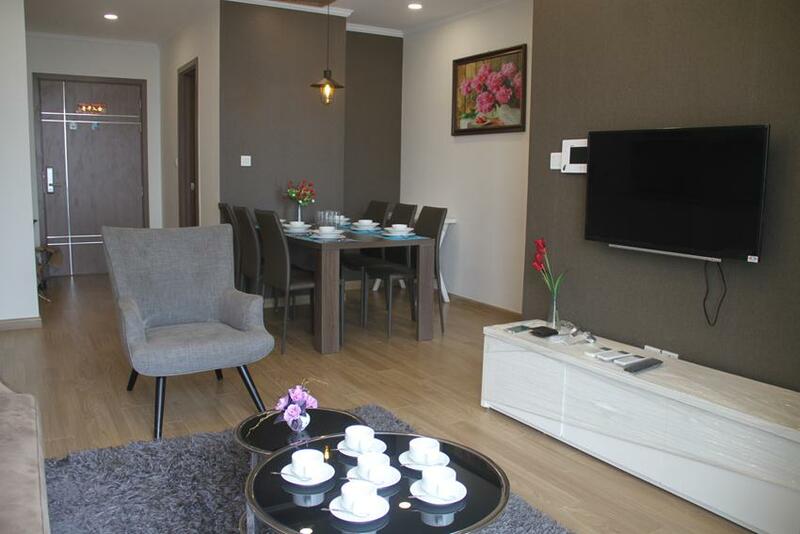 This brand new apartment is located in Gardenia My Dinh, high floor with nice view from windows. The apartment has 02 bedrooms and 02 bathrooms, the total area is 74 sq m, fully furnished with modern style. The landlord provides all the kitchenware, bed ware so that the tenants don't need to buy. This brand new apartment is located in the very new building Gardenia - Vinhomes. The apartment has 02 bedrooms, 02 bathrooms, the size is 77 sq m. The building has security, reception, swimming pool.